We are proud to work with a number of leading organizations and partners to deliver world class IT Asset Management solutions. For more information about these leading companies just click on the respective corporate logo. We integrate with AMI’s hand held barcode scanning technology. We often partner with Animus and we rely on their extensive knowledge of HP’s Peregrine suite. We integrate with Brazos’ hand held barcode scanning technology. 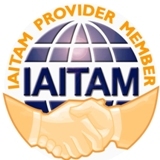 We are a provider member of IAITAM. We partner with Ping Identity, the Cloud Identity Security leader, to offer single sign-on capability to our SaaS customers. 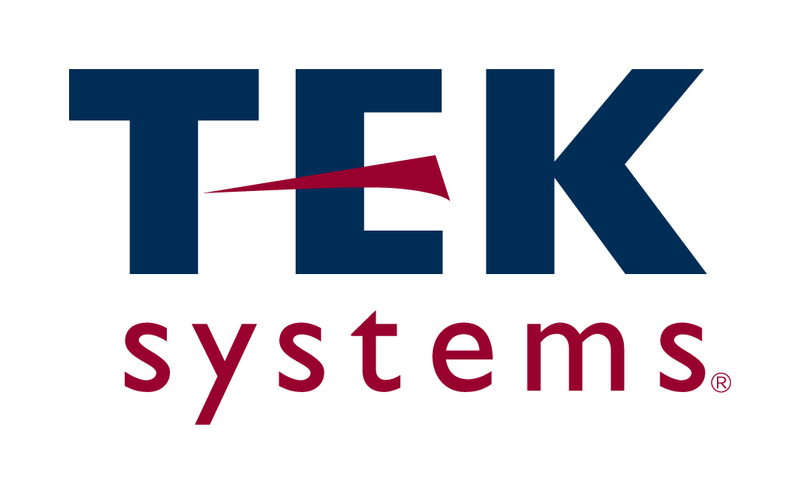 We work closely with TEKsystems, a leading global services organization, in providng TEKsystems clients with our ITAM and SAM offerings. We work in support of Unisys and Unisys clients in providing our ITAM and SAM offerings.